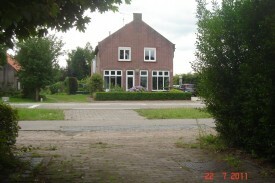 We offer you a cheap stay in our B&B in Hulten. You are in the geographic centre of the BENELUX located between Breda and Tilburg. 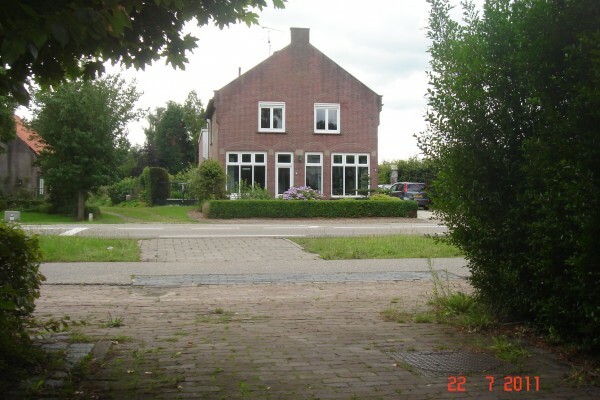 The ideal start for visit attraction park "De Efteling" or safari park "Beekse Bergen". Also just a few car hours from Antwerpen, Amsterdam, Bruxeless or Luxembourg. We have the possibility for small groups up to 8 persons in 4 bedrooms en serve you a breakfast. The B&B has his own door and the visitors can use there separate living room with TV and WiFi. We have four nearly equal bedrooms. Three with a double bed and one with two single beds. 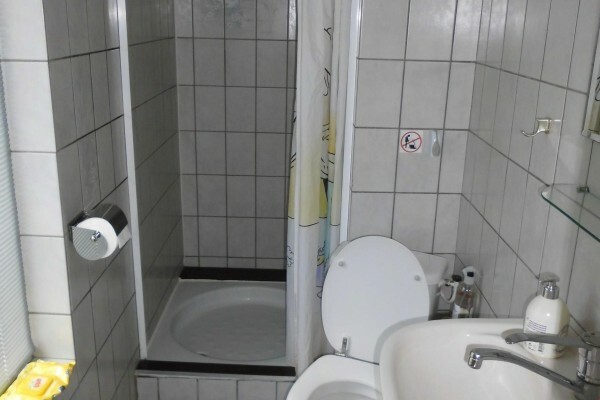 There is a common bathroom for gasts with toilet on the first floor. The price for staying is €49,- per room per night including breakfast. Two restaurants at walking distance. In livingroom after commitment with other. No experiences yet with B&B Hulton. Be the first! Did you stay in B&B Hulton? Let us know what you thought about it and help others to make the right choice! * I confirm having stayed in B&B Hulton. 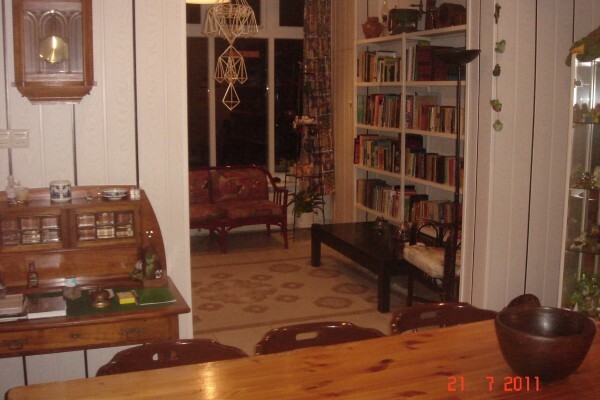 Find other bed & breakfasts in Hulten or all bed & breakfasts in North Brabant.